David C. Jones, Founder / Past-President - It is rare that someone can take a “tragedy” as an opportunity to change their life and help others. That is exactly what David Jones did. His injury became a personal commitment to help others. In 1988, David Jones was shot in a hunting accident resulting in a serious head injury that left him with permanent paralyses of his left leg, limiting mobility and no use of his left hand. David utilized a wheelchair for one year and gradually increased his mobility to the point where he could walk with a walker and now walks with a slight limp without any device. He remains paralyzed in one arm. In the process of his rehabilitation, he became aware of the importance of recreation for rehabilitation – not only to improve mobility, but to improve mental well-being. David saw this event in his life as a challenge and an opportunity to assist others. This life changing event developed into his personal crusade. 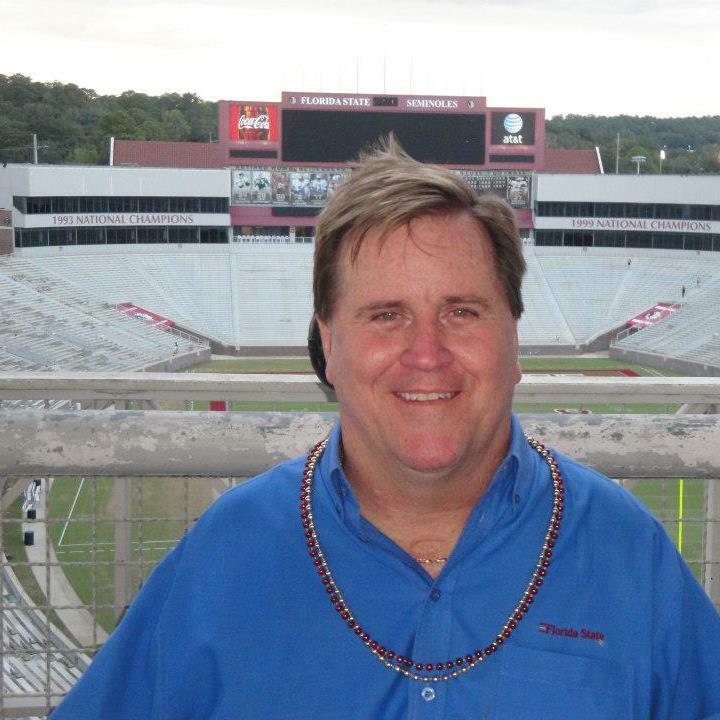 David went back to school and received his Bachelor of Science in Marketing from Florida State University. David Jones overcame the challenge of his disability utilizing sports for himself and others by forming the Florida Disabled Outdoors Association in 1990. This organization came out of the positive experience David had from using sports and recreation for his own rehabilitation. Gordon Palmer, President - Gordon Palmer is a senior attorney with the Florida Reemployment Assistance Appeals Commission, where he has worked for over 25 years. He was injured in an automobile accident in 1977 where he became a C4-5 quadriplegic. Not long after his injury, he started doing volunteer and advocacy work for people with disabilities. 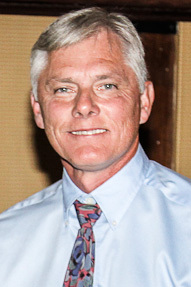 His volunteer efforts include: Spinal Cord Society; the Center for Independent Living of North Florida; the Florida Transportation Disadvantaged Commission; the North Florida Spinal Injuries Association; the Florida Independent Living Advisory Council; the James Patrick Work Incentive Program for people with disabilities; and others. Since the Florida Disabled Outdoors Association was founded in 1990, Gordon has been involved as a participant and volunteer and subsequently a board member since the board's foundation. Kristy Carter, CTRS, Vice-President - Kristy is the Assistant Program Supervisor at the City of Tallahassee Parks, Recreation & Neighborhood Affairs. Upon graduating from Florida State University with a Bachelor of Science degree in Recreation and Leisure Services Administration she holds her license as a Certified Therapeutic Recreation Specialist while assisting with training and advocacy within the community. Prior to that time, she served as the Inclusion Specialist for Florida Disabled Outdoors Association along with serving in the community as a recreation therapist in a variety of settings from community recreation, rehab hospital to adult day care. She has been involved with the Florida Disabled Outdoors Association as a volunteer and then board member since 1998. Ned Campbell, Treasurer - Ned is Founding Partner of aCG and has 30-years of experience in association management. He has provided visionary, results-oriented leadership through his work with various associations. 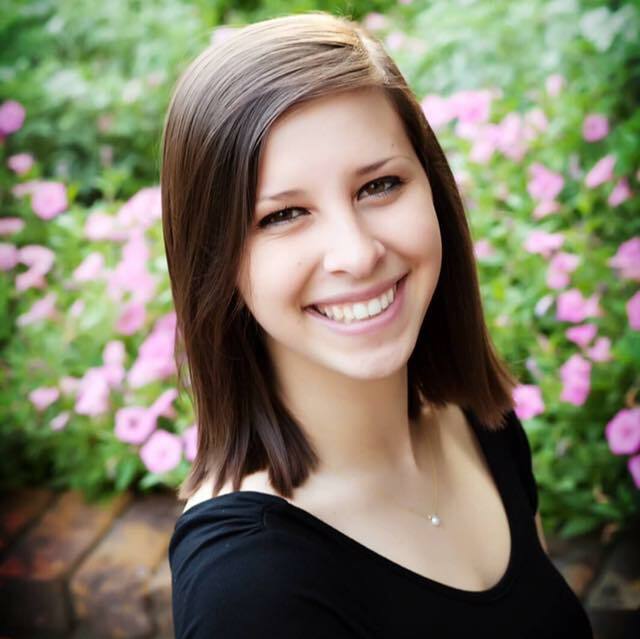 Bliss Wilson, Secretary - Bliss started as youth board member through Youth Leadership Tallahassee in 2015. She currently attends Florida State University for exercise physiology and plans to attend medical school after graduation. 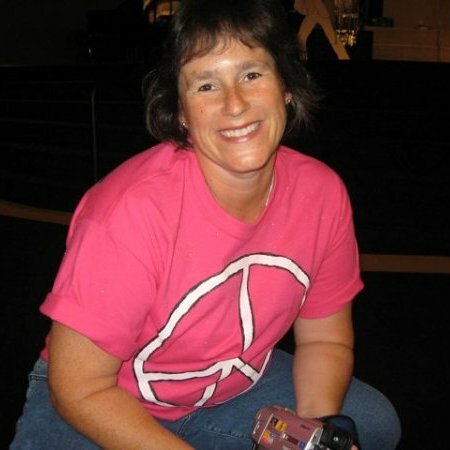 She is active in all Florida Disabled Outdoors Association programs, especially Miracle Sports. George Coaker, Director at Large - George Coaker has been involved with the Florida Disabled Outdoors Association since its inception. 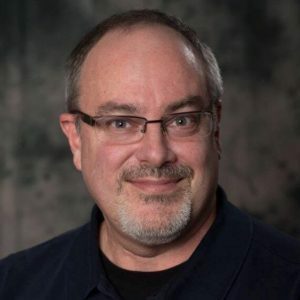 He has an Associates of Arts from Tallahassee Community College (formerly Tallahassee Junior College) and a certificate in Graphics from Lively Technical. He worked in the printing industry in Tallahassee for 34 years. George was hit by a drunken driver at the age of 17 crushing the left side of his body. George spent approximately four years recovering from the accident. Since that time, George realized the importance of active leisure in his recovery. He is an avid hunter and a disability advocate. 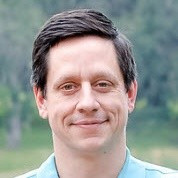 Greg Granger, Director at Large - Greg graduated from Florida State University in 2002 with degrees in Finance and Management Information Systems, and has worked as a business consultant and VP of operations for two technology businesses in Tallahassee over the past 15 years. His role as a business consultant is to design and implement business intelligence solutions for property and casualty insurance companies, mainly focused on data warehousing, multi-dimensional reporting, data conversions and system audits. Greg is also an originating partner and minority shareholder with Rating Dynamics, a provider of property and casualty premium data for insurance agents, carriers and actuaries, and has overseen operations for the company since 2010. Laurie LoRe-Gussak, MBA, IOM, CAE, Executive Director - Laurie has over 25 years of experience in the not-for-profit / association management field. She has worked for the Florida Disabled Outdoors Association since 2002 and volunteered with them prior to that time. Her experience includes serving as Executive Director for ITFlorida and Executive Director of the TalTech Alliance as well as tenure at the Florida Institute of CPAs and the Florida Association of Court Clerks. She has a Master of Business Administration in Marketing from Rochester Institute of Technology and Bachelor of Science in Management Science from the State University of New York at Geneseo. Laurie also graduated from the Institute of Organization Management, which is a prominent training program for association executives. She obtained her certification as a Certified Association Executive through the American Society of Association Executives. She has been active in her professional community. She served on the Diversity Committee for the American Society of Association Executives and the National Marketing Committee for the United States Chamber of Commerce Institute of Organization Management. She has also been an active member of the Florida Society of Association Executives chairing various committees and served on the Board of Directors of the Apalachee Blues Society. Sydney Hawkins, Park and Recreation Management Intern - Sydney is a recent graduate of Old Dominion University in Norfolk, VA. She has a degree in Park, Recreation, and Tourism Studies and just moved to Tallahassee at the beginning of May for her internship. She grew up in Virginia as well, spending her summers waterskiing and teaching lessons. She started volunteering with On the Edge Children’s Foundation with her family and waterski club, where she learned about adaptive waterskiing. Her family since then has started their own nonprofit for adaptive watersports in their home community. At school, she worked as a Trip Leader for an Outdoor Adventure Program, leading students on rock climbing, backpacking, mountain biking, and surfing trips. Sydney hopes that after her internship, she will work with more nonprofits and organizations that are devoted to advocating for inclusion for people of all abilities to participate in not only sports but everyday life.